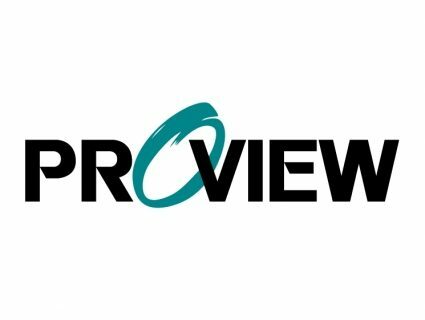 A new report is out tonight, claiming that Proview and Apple have finally reached a settlement in their ‘iPad’ trademark dispute. The two companies have been in and out of courtrooms for over a year, fighting over the moniker. 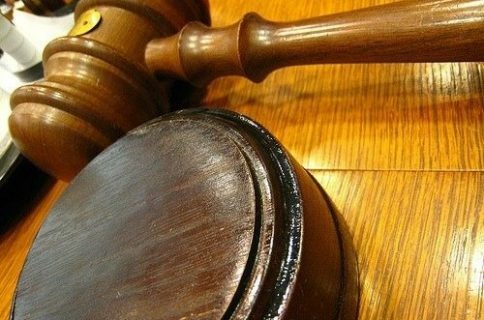 “Apple has agreed to pay a Chinese company $60 million to settle a dispute over ownership of the iPad name, a court announced Monday, removing a potential obstacle to sales of the popular tablet computer in the key Chinese market. 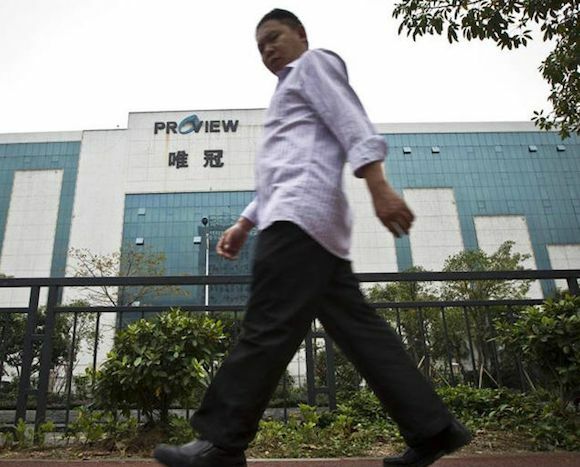 Apple has maintained that it legally acquired the Chinese rights to the iPad trademark back in 2009, from Proview for $55,000. But Proview says that the subsidiary Apple purchased the rights from, never had the authority to sell them in the first place. At any rate, it looks like it’s over. Although $60 million is a lot more than Apple’s initial $16 million offer, it’s far less than what Proview was looking for. Word is the company was pressured by creditors into taking an early settlement, due to its ongoing bankruptcy proceedings. What do you think? Is a $60 million settlement a win or a loss for Apple here?